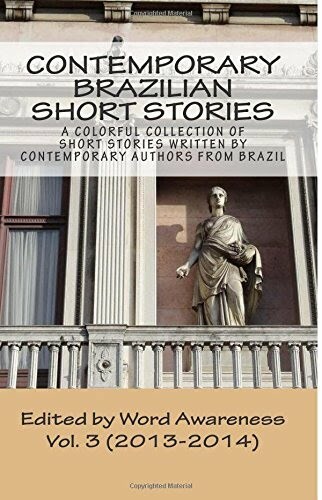 ALEXANDRE BRANDÃO is a writer from the state of Minas Gerais who now lives in Rio de Janeiro. He is the author of No osso: crônicas selecionadas [In the Bone: Selected Narratives], with stories from his blog by the same name, as well as A câmera e a pena [The Camera and the Feather], Estão todos aqui [Everyone is Here], Contos de homem [Male Short Stories], and Qual é, solidão? [What's Up, Loneliness?]. 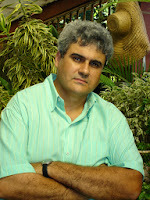 Alexandre won the Bolsa de Autores and Funarte awards in 2000 and is one of the writers for the group Estilingues, which has been publishing books independently.